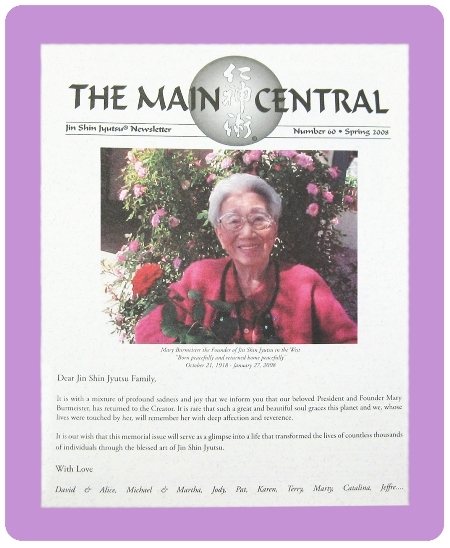 Back issues of the Main Central. Make sure to include the volume # of the issue you are requesting (volume 2-75) (U.S. addresses only) NOTE:The price of back issues is $8.50 per issue. Includes (PRINTED) version only.